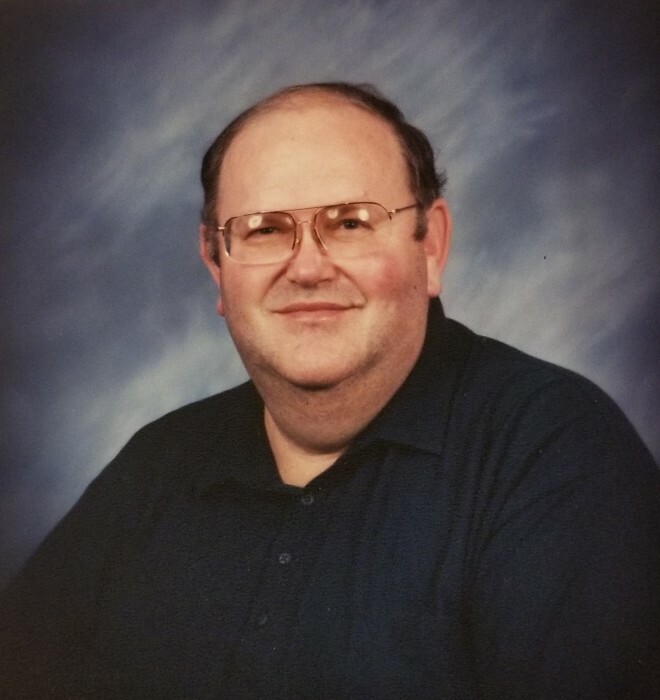 Jerry Lee Painter, 73, of East Peoria, IL died at 1:20 am Saturday, January 26, 2019 at his home. He was born on September 23, 1945 in Highland, IL to Leo and Lenore Edelman Painter. He married Gloria Carlson on July 25, 1970 in Peoria, IL. Surviving are his wife, Gloria of East Peoria; children, Scott (Sara) of Newburgh, IN, Chad of Seattle, WA, Kyle (Emmi) of Durham, NC; grandchildren, Megan, Adam, Katherine, Katelyn, Kaleb; and brother, Robert (Elaine) Painter of Alamogordo, NM. He was preceded in death by his parents and sister, Betty (Gerald) Rinderer. Jerry graduated from Bond County CUSD #2 and Greenville College, both at Greenville, IL. He went on to work in information systems at Caterpillar, retiring after 30 years. He loved time with family above all else, whether it was touring the National Parks with them, or coaching his sons’ baseball teams. Jerry was a dedicated youth volunteer at the Christian Center and at his church. He also loved collecting many things and sharing the joy of discovering new treasures with his family. A memorial service will be at 11:00 am Friday, February 1, 2019 at Mt. Olive Missionary Church in Peoria. Pastor Mark Douras will officiate. Visitation will be 5:00 – 7:00 pm Thursday, January 31, 2019 at Deiters Funeral Home & Crematory in Washington. Inurnment will be at a later date at Nofsinger Cemetery in Greenville, IL. Memorials may be made to The Christian Center in Peoria or Mt. Olive Missionary Church.